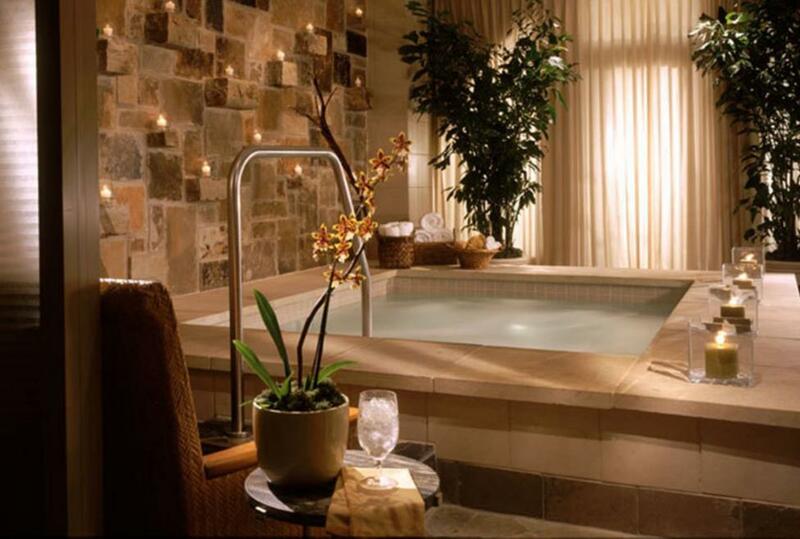 Mokara Spa offers a restorative spa experience in a serene, relaxing atmosphere. You are cordially invited to sample their extensive offerings, including massage therapy, body treatments, salon services and unique services. Mokara Spa at the Omni Mandalay Hotel in Las Colinas has been named one of Conde Nast Traveler Readers' poll Top Hotel Spas in North America.